However, felling has picked up again in the US this winter. 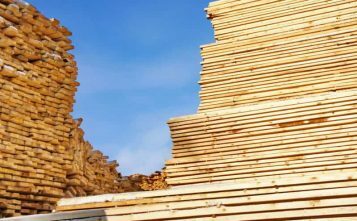 European buyers now expect that availability of US hardwood will rise significantly during 2019, while prices are expected to soften. So far, the most affected species has been red oak, the US’ most abundant commercial hardwood species and also the largest exported hardwood to China. Europe has never been a strong market for red oak, always much preferring white oak. 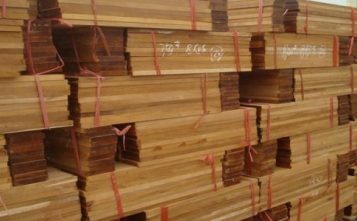 However, prices for red oak are now 40% below those for white oak (and at a similar level to those for meranti), and red oak’s price competitiveness may increase even further if there is no change in the China tariff situation. The American hardwood industry is now gearing up for a major market push in Europe, particularly focusing on the technical, logistical and environmental benefits of using red oak. There have been several attempts to encourage greater use of American red oak in the European market in the past, with only limited impact. But there’s a feeling that this time round it may be different. This is due not only to the exceptional situation with respect to price and availability of red oak, but also by recent interest in the species shown by high profile developers and designers in Europe, notably in the new Bloomberg headquarters in London last year. The US hardwood sector is also looking to expand applications for red oak in Europe, for example it is identified by the American Hardwood Export Council as a species which responds well to thermal treatment which would allow it to be used more widely in external applications. 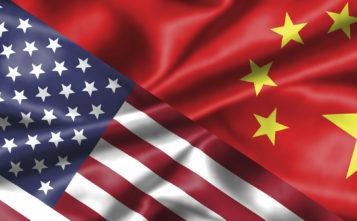 Nevertheless, these efforts by the US hardwood industry to promote red oak in Europe may not yield immediate results, and European traders are likely to remain hesitant until there are clearer signs of the long-term situation in relation to price, availability and end-user demand. In the meantime, there is also likely to be more availability of the other temperate hardwoods which are already popular in Europe with the decline in Chinese demand, such as American white oak, tulipwood, walnut and ash. 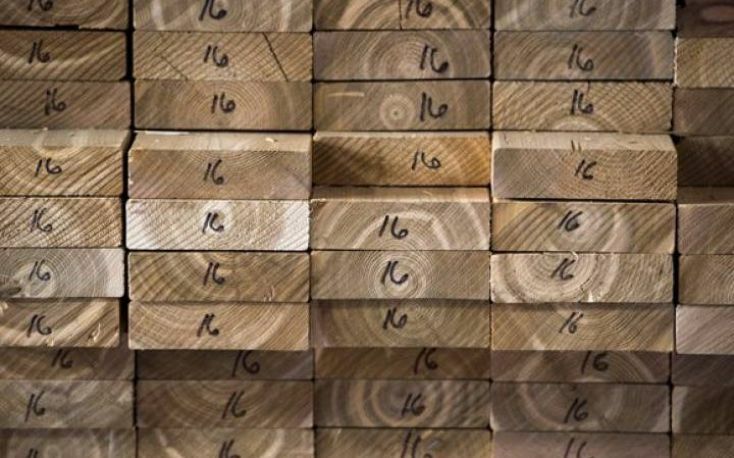 Although not subject to the same tariff situation, there are signs that the very tight supply situation for European oak has also eased slightly this year in response to slowing Chinese demand. 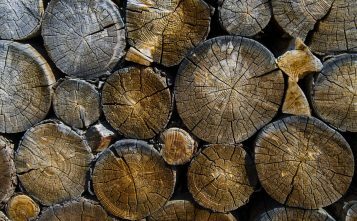 Until last year, rising demand from China and other Asian markets and a strong fashion for oak in Europe, combined with limited production volume and tightening export controls in Croatia and Ukraine, led to record prices for European oak logs and lumber. However, first reports in 2019 suggest that availability of European oak has improved and prices are stable at the higher level.